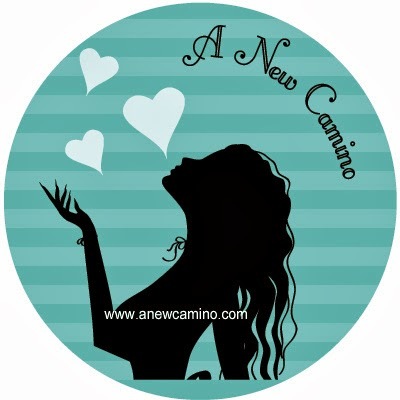 A New Camino- A Latina's Journey Back from Cervical Cancer: WHO IS THIS LATINA? 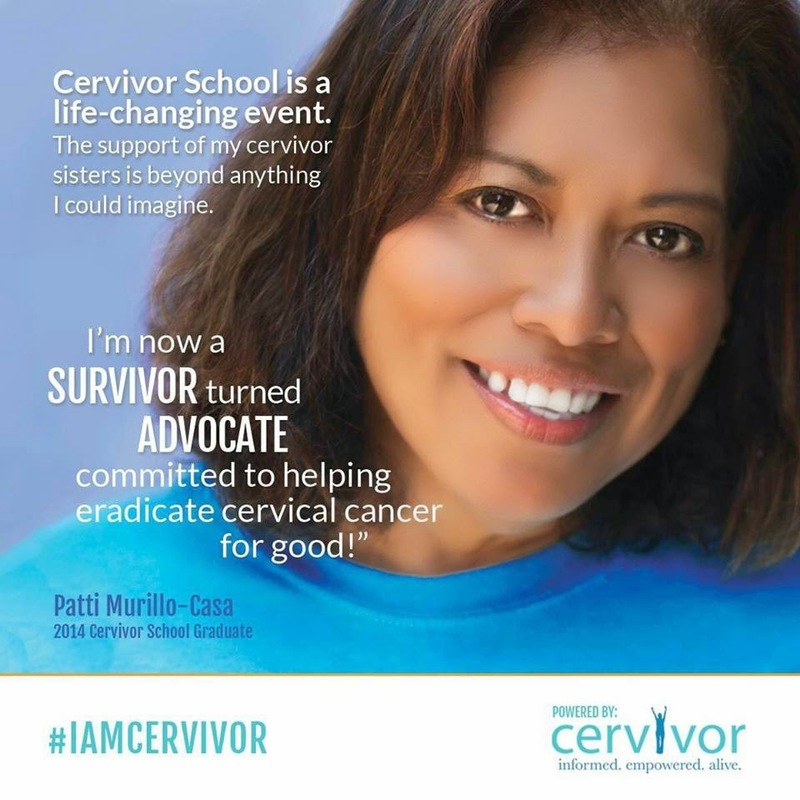 My name is Patti Murillo-Casa --I'm a Cervical Cancer/Obesity Survivor. I've been married for 16 years to a wonderful man who I love dearly. I have a supportive family and amazing friends. 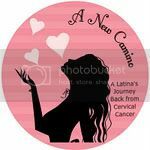 In 2008, I was diagnosed with stage IIB cervical cancer shortly after I retired from the NYPD after 20 years of service as a Police Officer. I went through a course of 8 treatments of chemotherapy, 35 treatments of radiations and 2 treatments of internal radiation (brachytherapy). This a difficult journey that I do not wish on anyone, but with the grace of God, the knowledge of my doctors, and the support of my family and friends I was able to endure this horrible disease. 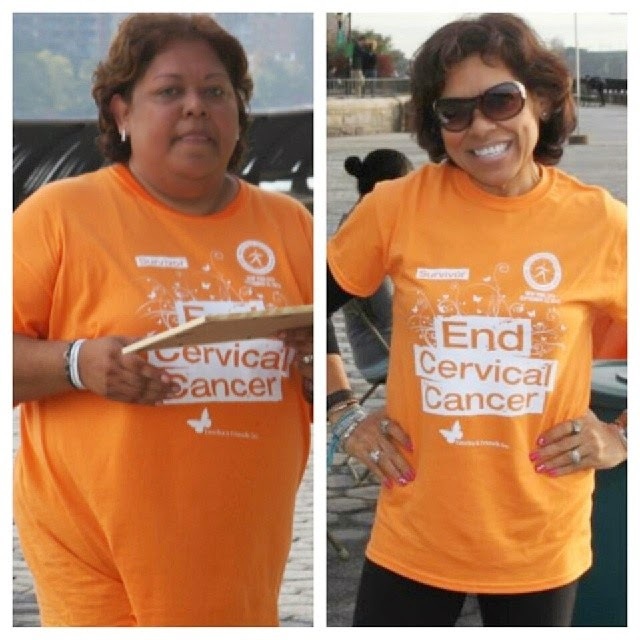 Two years later, after my battle with cancer, I tipped the scale at 238 pounds on my 5'3" frame and wore a size 22 because of my over eating and no physical activity. Due to being morbidly obese, I developed diabetes type 2, high cholesterol, and high blood pressure. I had to take up to 5 different medications to control all of these illnesses. I became DETERMINED to get healthy, after my doctor told me that if I did not change my lifestyle, the next course of action was to start injecting insulin--my oral medication were not controlling my diabetes anymore. I had to take control of my life, and I decided to go from Heavy to Healthy. In a course of a year and 2 months, I lost 113 pounds and 55 inches through sensible eating and exercise, and I have kept it off for over two years. The journey hasn't been easy, but it has been worth it. Health is my wealth. - I have been on the other side - and I can really say that without our health there are not too many things in life that matters. experiences in hope to make a difference. 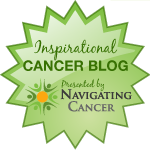 I have been CANCER FREE for five years now. I'm stronger and healthier than I've ever been. 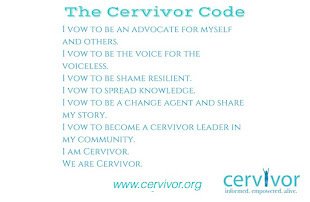 I'm a survivor turned advocate. 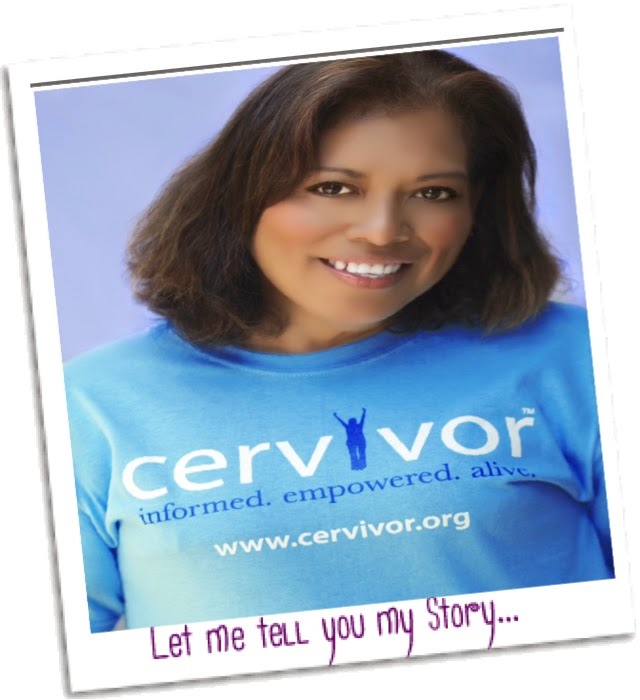 For five years I was the President of the NYC Chapter of Tamika and Friends , a non-profit organization dedicated to raising awareness about cervical cancer and its link to the Human Papilloma Virus (HPV) --This organization is now has re branded to Cervivor, and I continue to be a much part of it. I'm also presently a member of the Woman to Woman Program at the NY Presbyterian Hospital. This program is part of the Division of the Gynecologic Oncology. We support and mentor women newly diagnosed with gynecological cancers, and offer ongoing emotional support while undergoing treatments. 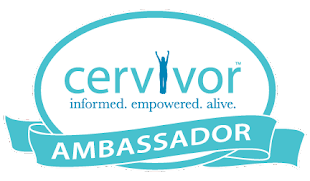 I frequently give presentations, attend Health Fairs, and Youth Expo around New York City to increase awareness on the preventive measures to prevent a Cervical Cancer diagnosis. The best prevention is education, the more women we can reach, the greater chance we have to make sure we can end cervical cancer. No woman should feel alone in this fight. 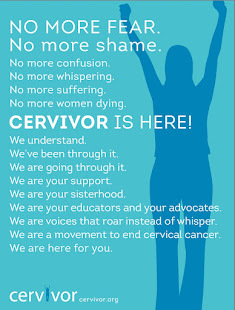 No woman should die or lose their fertility from cervical cancer! Tell your mothers, aunts, sisters, girlfriends, daughters, nieces and every women in your life to get to know the real facts, or let ME tell them. Contact me and I will come to talk to your school, organization, or business. Together, We Can Save Lives!! 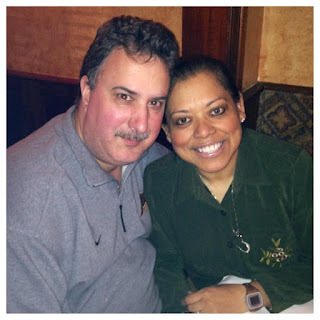 Patti has a Degree in Psychology from the City University of New York and is a passionate advocate of women's reproductive health and obesity. 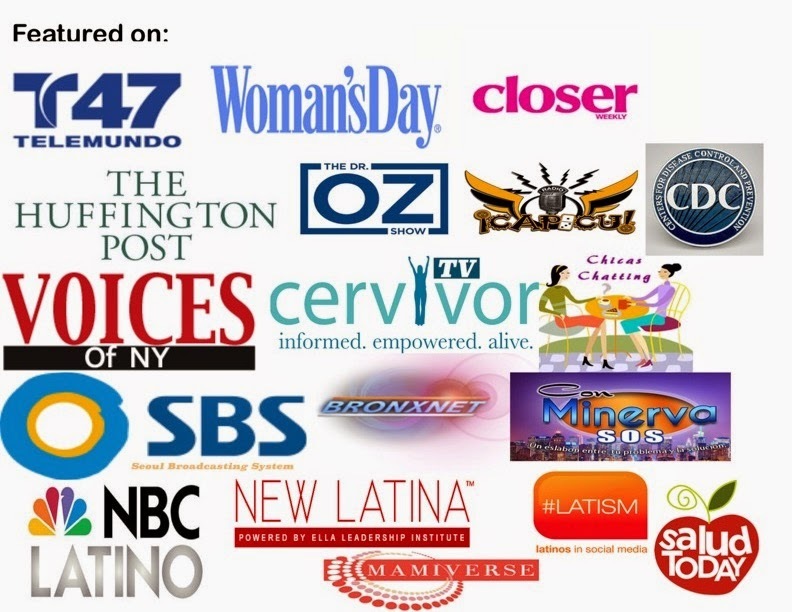 In 2011, on Hispanic Heritage Month, Patti was featured and chosen as a "Hispanic Pride" by Telemundo Canal 47 for her work within the Hispanic Community. On October 8th, 2013, she was awarded the American Heart Association 2013 Lifestyle Change Award- for making outstanding lifestyle improvements to live a longer, stronger life as part of the American Heart Association's My Heart My Life movement. 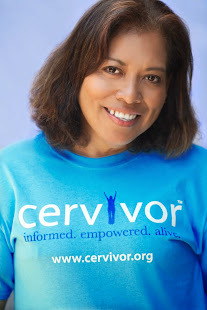 On January 22, 2015, she was presented with a PROCLAMATION by the Council of the City of New York honoring her for her outstanding advocacy work in the fight against cervical cancer and HPV. If you want to read more about her weight loss journey visit Heavy Girl to Healthy Girl. He has been my rock through both of my journeys. He has held my hand, and never let me feel alone.